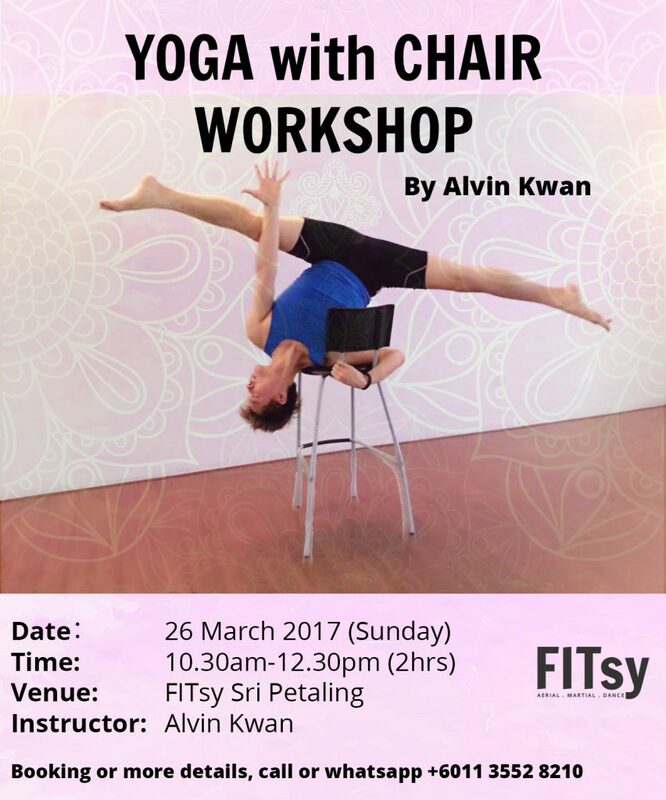 Yoga with Chair is a general term for practices that modify yoga poses so that they can be done while seated in a chair. These modifications make yoga accessible to people who cannot stand or lack the mobility to move easily from standing to seated to supine positions. Many of the basic body mechanics of the individual postures are retained, no matter the stance of the practitioner. While seated on chairs, students can do versions of twists, hip stretches, forward bends, and mild backbends. In addition to a good stretch, chair yoga participants can also enjoy other health benefits of yoga, including improved muscle tone, better breathing habits, reduction of stress, better sleep, and a sense of well-being. We promise it will be fun, and great experience! A boutique fitness studio that specializes in Aerial, Cardio, Cardio Dance. We promised that you’re surrounded by energetic people and led by an amazing instructor. Pop in together with our Wellness and Academy, we become a one stop fitness destination.